About WLS Surgical Associates | WLS Surgical Associates, P.A. 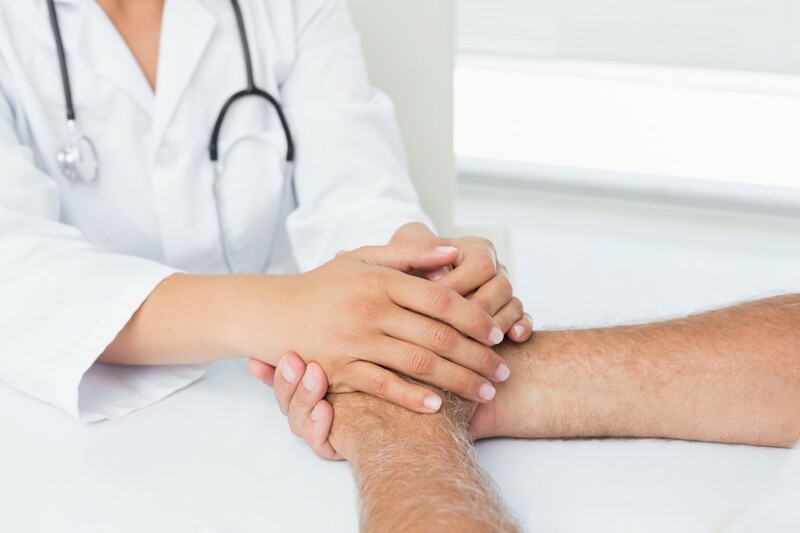 At WLS Surgical Associates, we are dedicated to the care of patients with a wide variety of medical problems, from pancreatic cancer to obesity. The emphasis on care includes a genuine concern for the welfare and comfort of every person. As a result, we have developed one of the leading bariatric surgery programs in the country, as well as a well-respected surgical oncology practice. In 2012, the founder Dr. Joseph A. Kuhn was joined by Dr. Jeffrey Henke. Dr. Henke is one of the surgeons with the latest training in robotics, advanced laparoscopy, and single incision surgery. He has been recognized by his peers for his compassion and his excellence. To learn more about Dr. Henke, click here. Our staff is dedicated to the highest standard of safety and patient care and is available to help our patients both before and after surgery. We pride ourselves on our relationships with patients, our superior skills in healthcare and our professional and timely attention to patient needs. Our practice’s office is at Medical City Dallas, the largest tertiary care HCA hospital in the country.